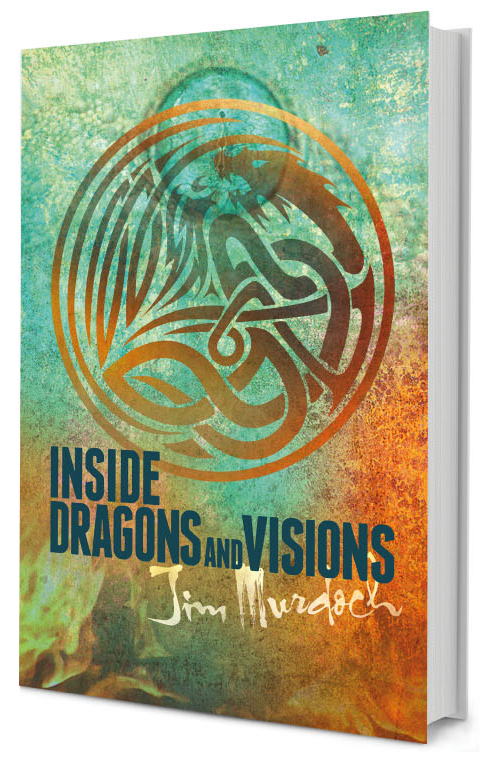 I am excited to launch this week the free e-booklet: The Inside of Dragons and Visions. 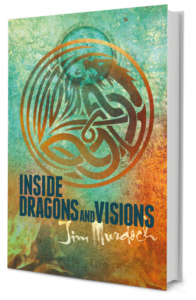 This little book offers insight into the characters, places and objects mentioned in the series. Read about their history, origin and real life inspirations. Why say more here, go to the download page and start reading it for yourself. In the meantime progress is being made on volume three of the series: The Giants of Glorborin. This is an exciting adventure for Pat and Bobbie with more deep inner consciousness experiences. Ancient conflicts place them in the middle of danger and the Serpents are never too far away. Watch out for the release later this year. In fact sign up by downloading the free book and get notified of the books progress and release. Also don't miss the announcement of a totally new fiction story coming next year. 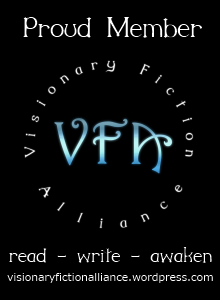 This one will not be in the series but taking visionary fiction to a whole new level. Don't miss out. Sign up now - click the book above.